A technique called snow farming ensures that the ski season gets off to a good start, and could be a revolutionary way for resorts to preserve snow through the summer. It is currently being used by the world’s biggest ski area, the Trois Vallees in France, home to Val Thorens and Courchevel. These two resorts are working to preserve snow through the summer until the next ski season, and the United States is starting to jump on board the idea of snow-farming and preserving snow through the hot summer months. Here’s how snow farming works: in Europe, ski resorts start by covering their snow by laying down sawdust and reflective tarpaulin (heavy duty insulated cloth) on its snow. This will keep the low temperature the snow needs and resist any heat the sun is beating down on the slopes. The United States is trying a bit of a different method, first insulating the snow, then covering it with wood-chips to protect the snow from the sun. 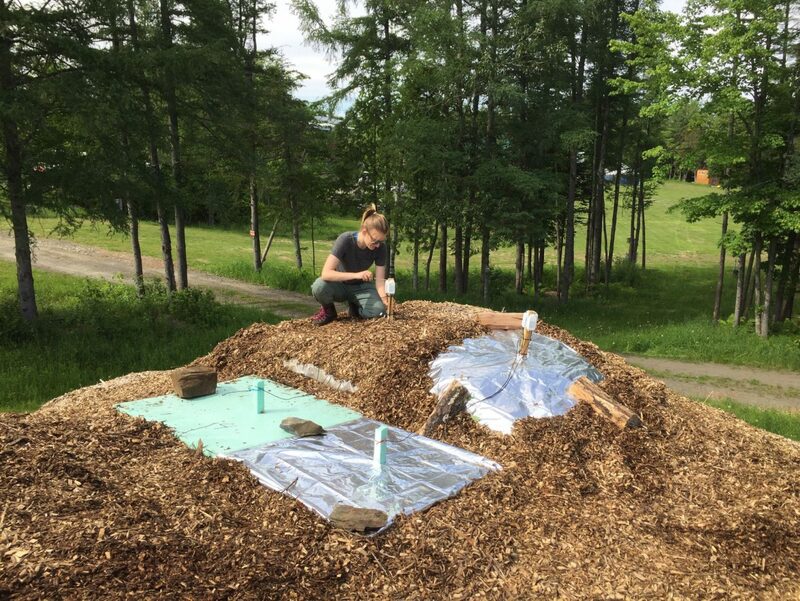 These methods are being tested at a few different locations on the East Coast, for example, The Craftsbury Outdoor Center in Vermont has been working hard on their wood-chip method to preserve Nordic trails. The results in Europe have been extremely successful, suggesting that storing snow through the summer could retain 70 to 80 percent of the snow. That means a nice, solid packed surface to start off the season! 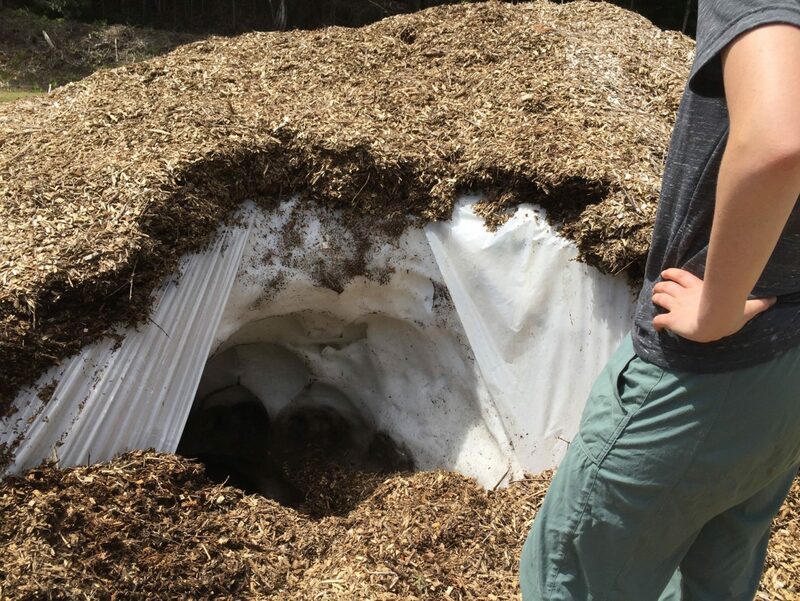 Follow the Craftsbury Outdoor Center on Facebook and their website to keep up on their summer snow storage project!